NUGA 2017: UNIPORT Emerges Overall Champions with 150 Medals. 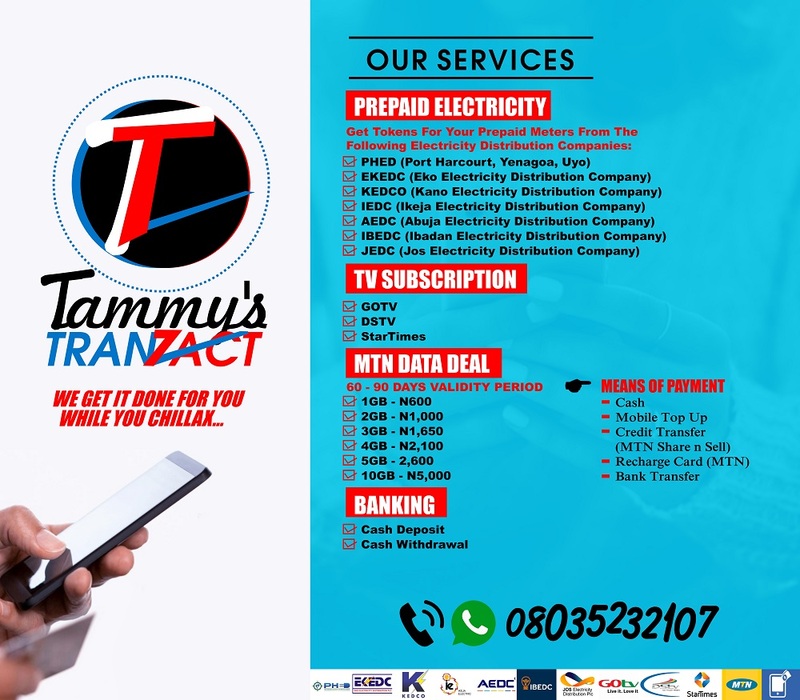 What did you expect with the likes of Sam Dede and co as captains of team UNIPORT? You obviously wouldn't expect them to lose. Never! Not when Sam Dede is still filled energy, just like the one he exhibited in ISAKABA. 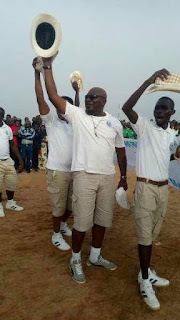 One can never deny the fact that Sam has transferred such energy to his team (team UNIPORT) at the just concluded NUGA games as his team (UNIPORT) has championed all other participants. 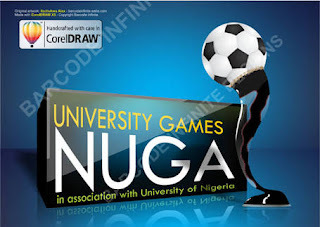 The University of Port Harcourt (UNIPORT) has emerged the overall winners of the 25th Nigeria University Games (NUGA) with a massive 150 medals. The games were held at the Federal University of Agriculture, Makurdi (FUAM) between April 22 and April 29. 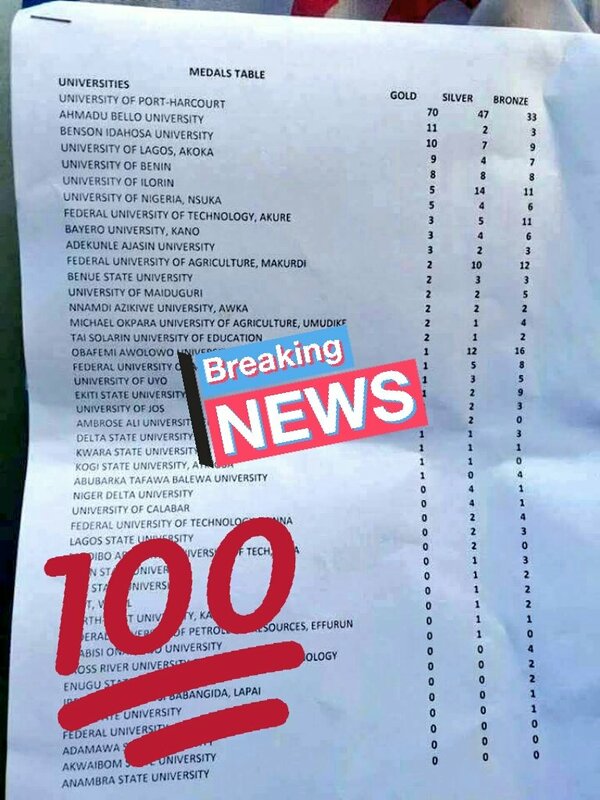 The medals table released by the NUGA secretariat in Makurdi shows that a total of 57 Universities contested for medals at the sports fiesta. UNIPORT had 70 gold, 47 silver and 33 bronze medals secured in Judo, Athletics, Taekwondo, Volleyball, Basketball, Scrabble and Tennis. 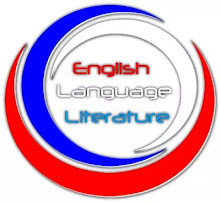 Ahmadu Bello University (ABU), Zaria won 11 gold, 2 silver and 3 bronze medals to emerge a distant second while Benson Idahosa University (BIU) came third with 10 gold, 7 silver and 9 bronze. 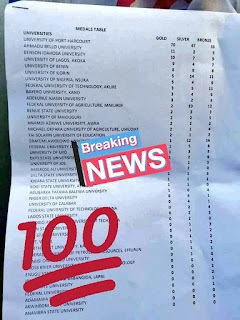 University of Lagos (UNILAG) with 20 medals, consisting of 9 gold, 4 silver and 7 bronze took fourth position while University of Benin (UNIBEN) was fifth, and the host institution took the 11th position with 2 gold, 10 silver and 12 bronze medals. Congrats to the Unique University of Port Harcourt!